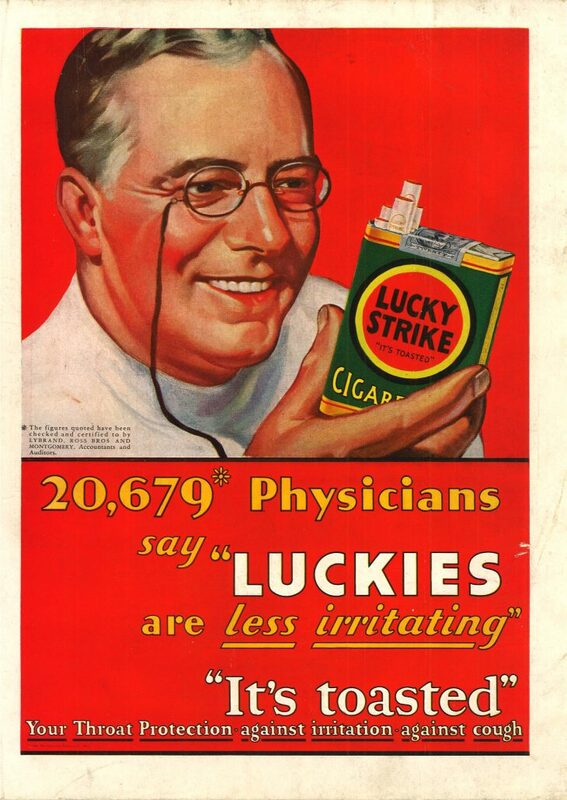 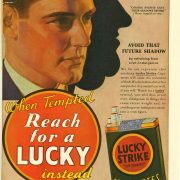 "keeps your throat cool all day long..."
20,679* Physicians Say "Luckies are less irritating"
"Reach for a Lucky when you crave something sweet"
This question posed to physicians became the basis for Lucky Strike’s claim that “Luckies are less irritating” and provided protection for the throats of smokers. 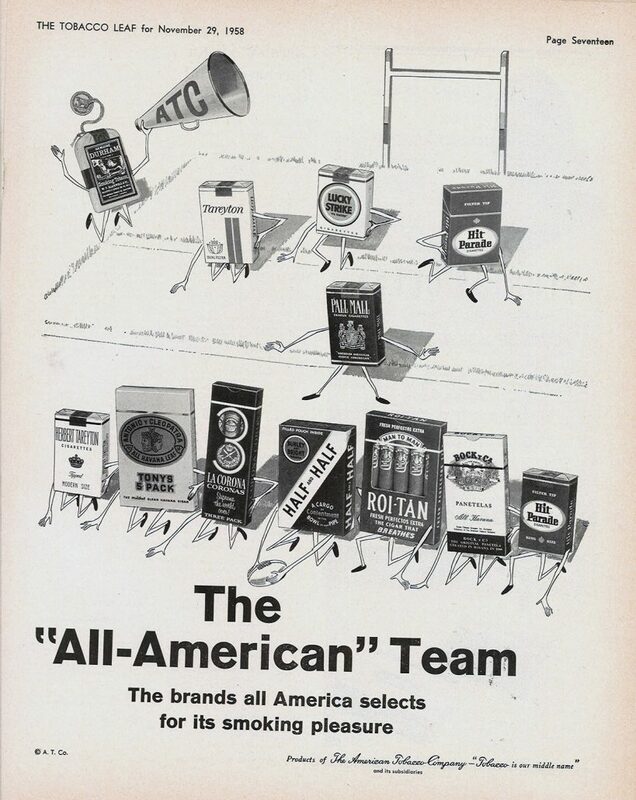 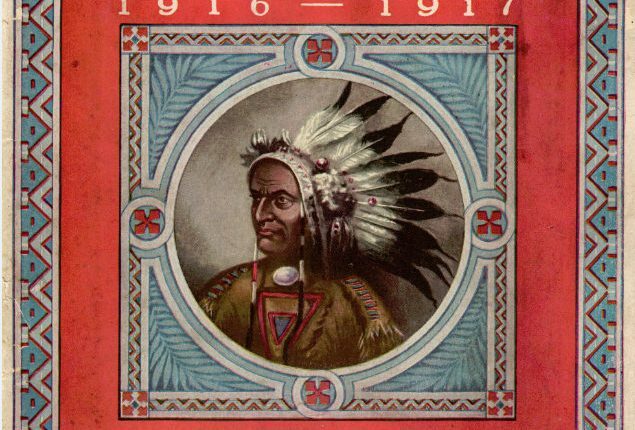 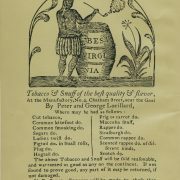 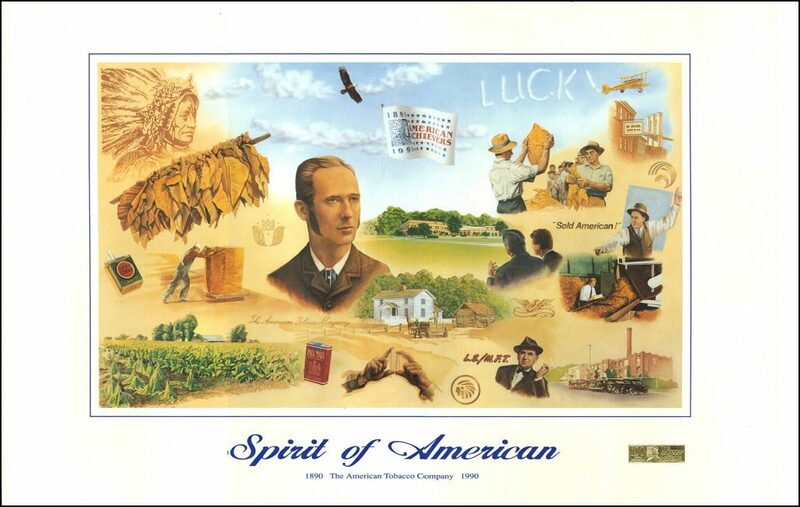 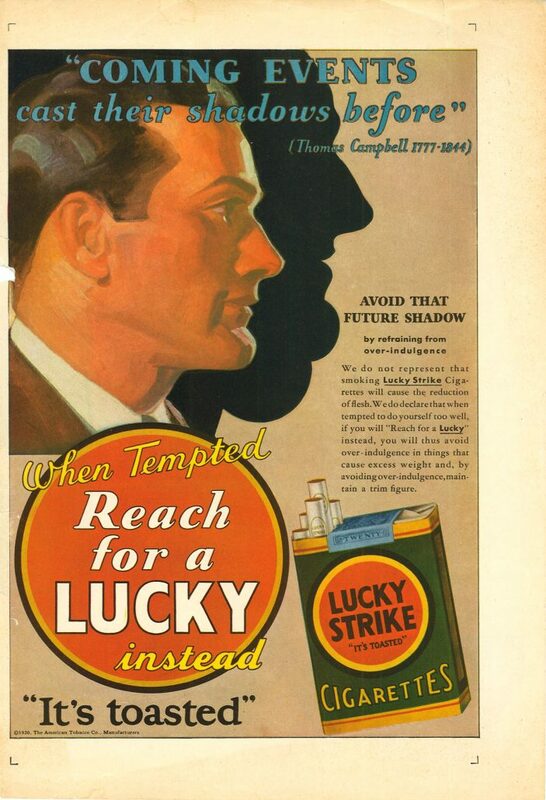 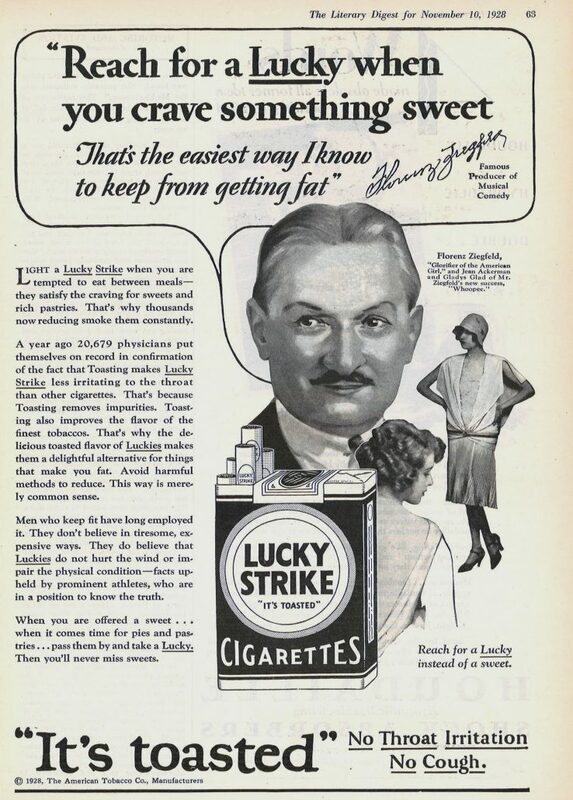 These advertisements also cite singers and performers who were said to prefer Lucky Strike for its promise of “no possible injury to their voices.” Lucky Strike ads also assert that cigarettes will help maintain a “trim” or “slender” figure. 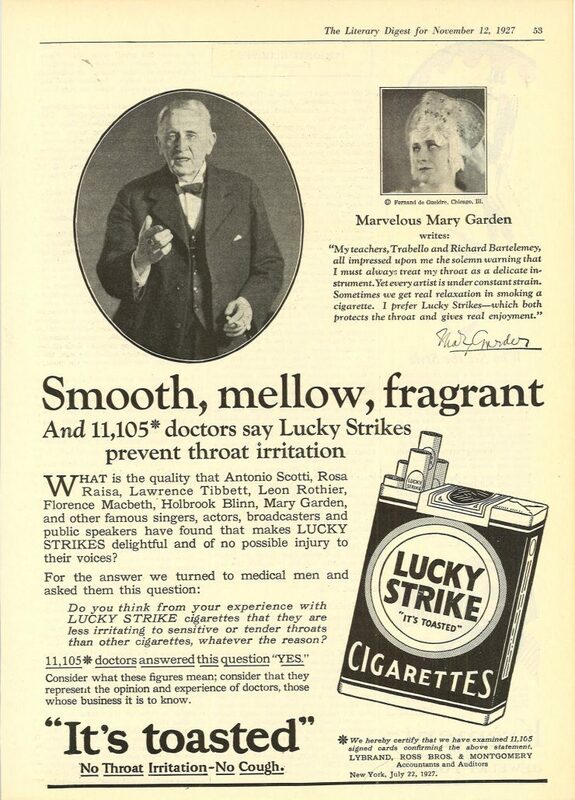 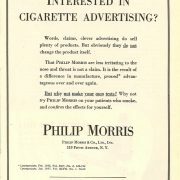 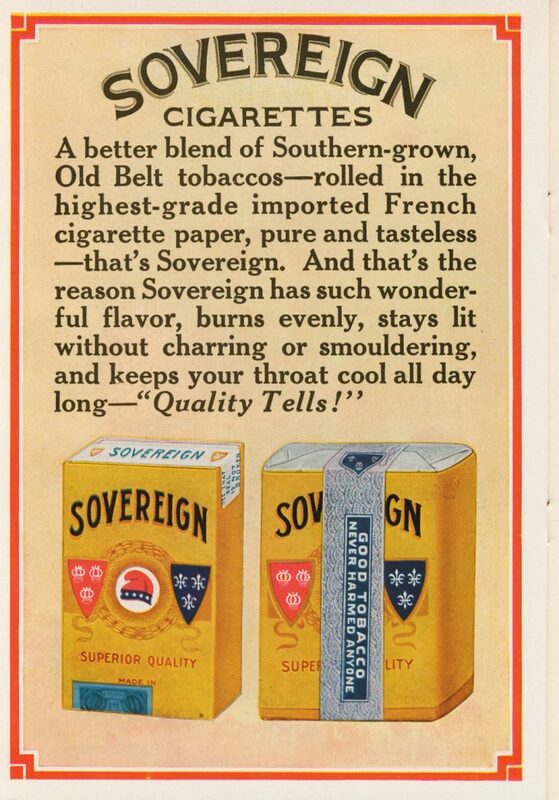 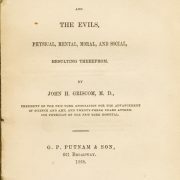 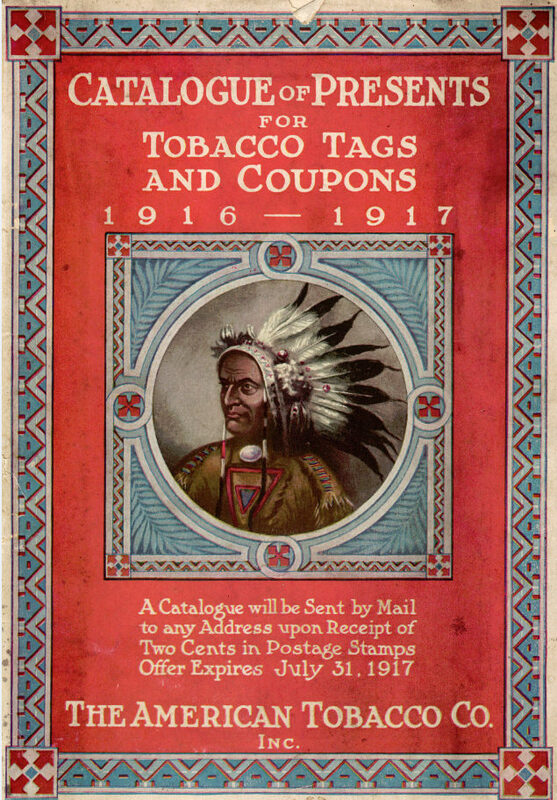 These medical claims were a staple of cigarette advertising for many years. 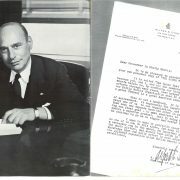 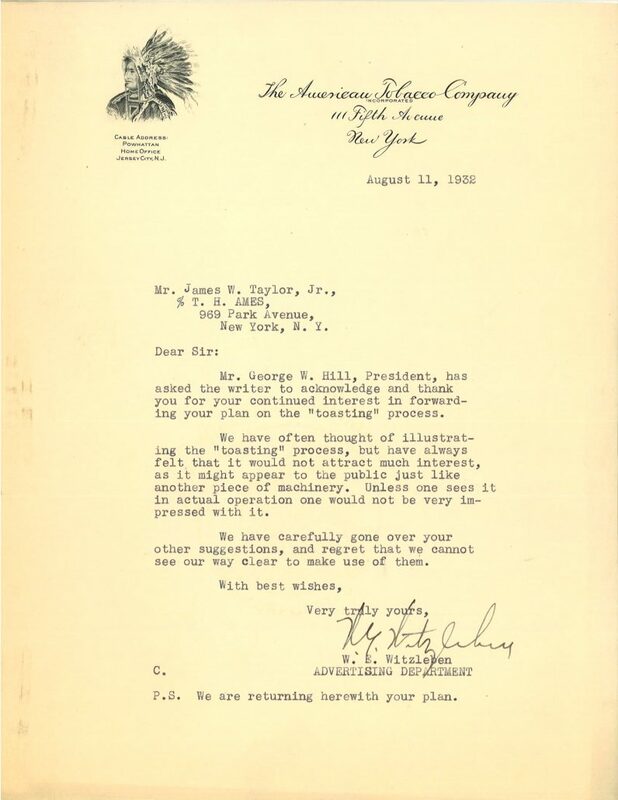 Letter to Mr. James W. Taylor, Jr. declining an idea to illustrate the “toasting” process for an advertising campaign. 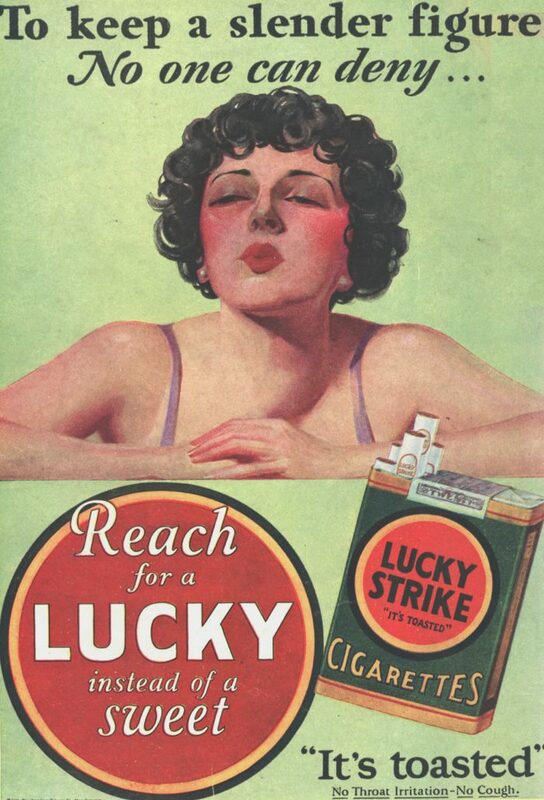 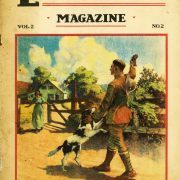 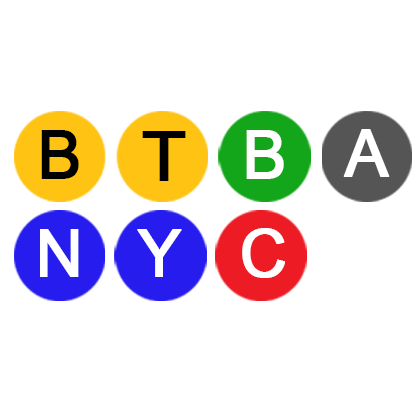 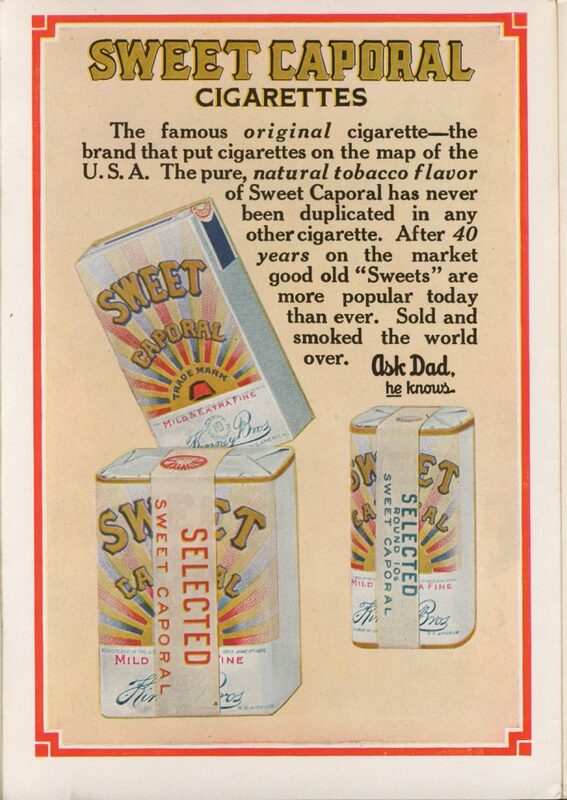 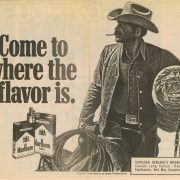 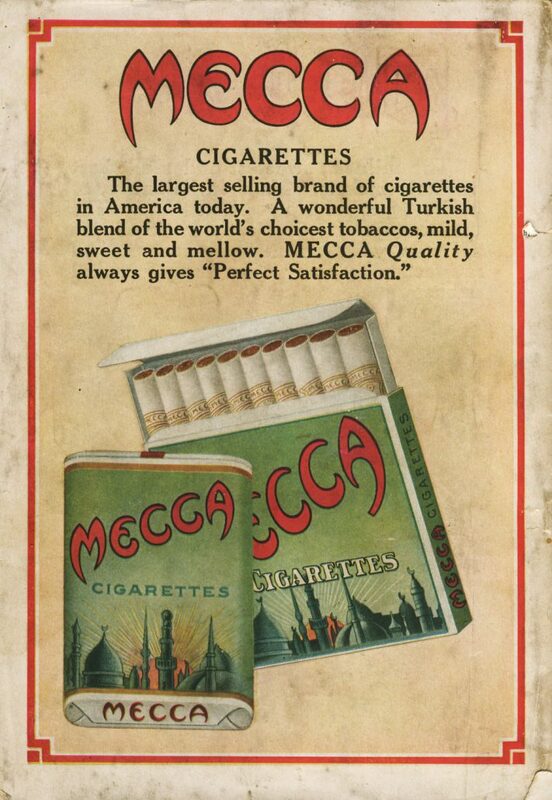 Your Hit Parade was a forerunner of the contemporary Billboard Countdown for popular music, another example of a cigarette company on the leading edge of mass-media.